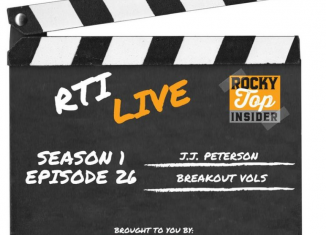 The RTI Live show discussed our thoughts on the J.J. Peterson situation, looked at potential breakout players for the Vols in 2018, and more. 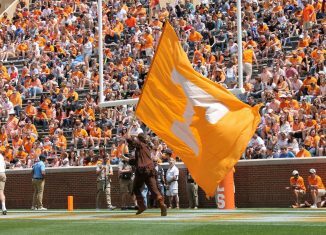 Despite Tennessee athletics being down the last decade, UT is still one of the best at producing draft talent across all sports. 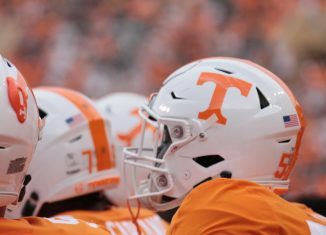 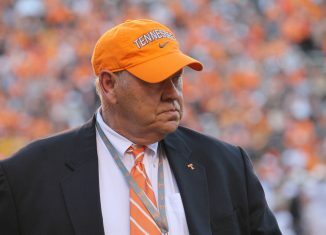 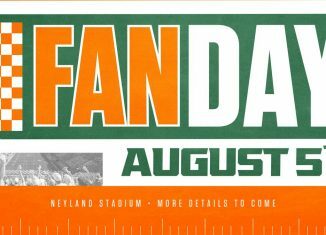 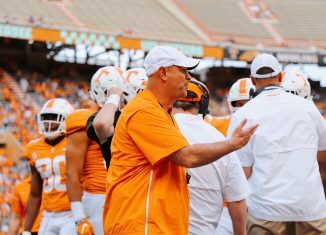 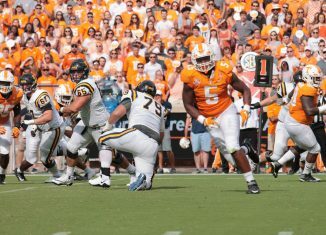 Tennessee announced on Thursday that they will be having a Fan Day at Neyland Stadium right at the beginning of fall camp this year. 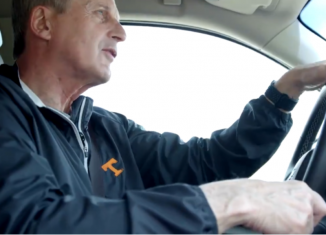 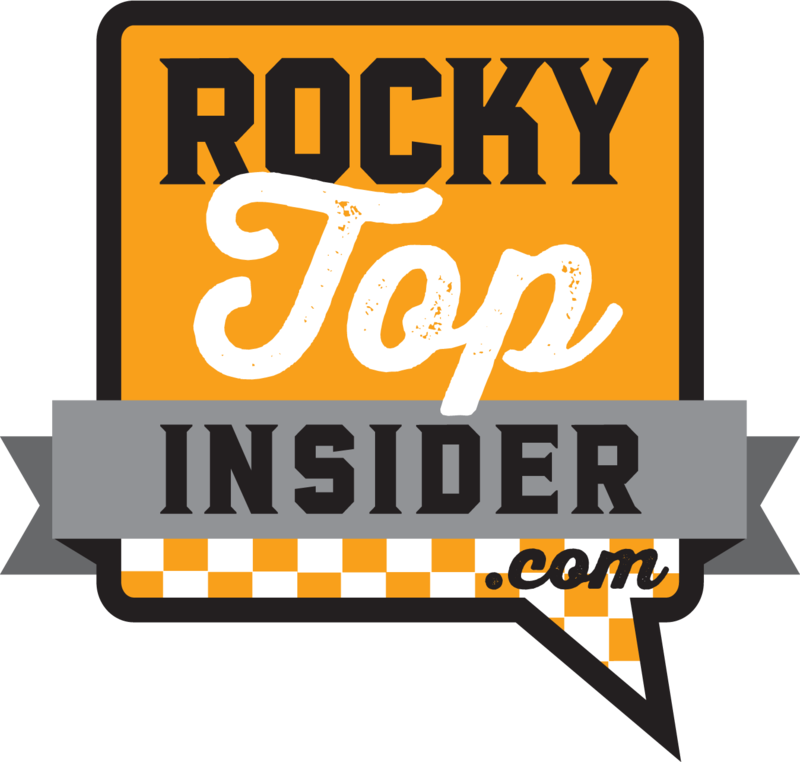 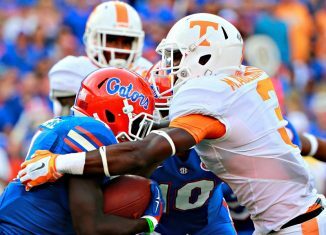 The RTI Podcast takes an early look at the Florida Gators and how they compare to the Vols. 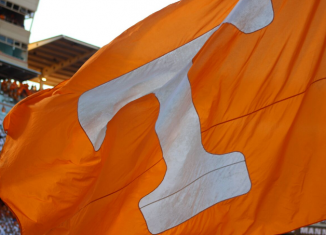 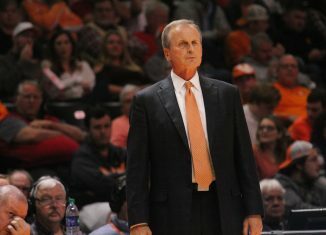 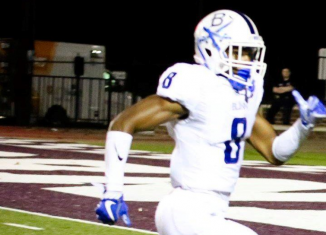 We also have updates on J.J. Peterson's status with UT. 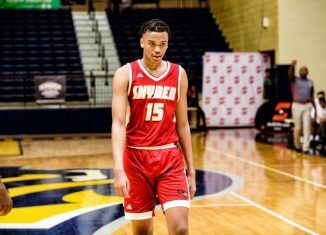 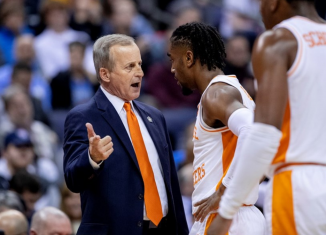 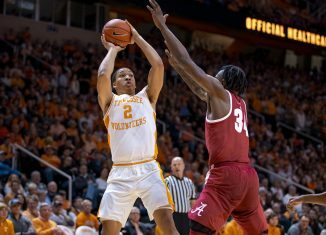 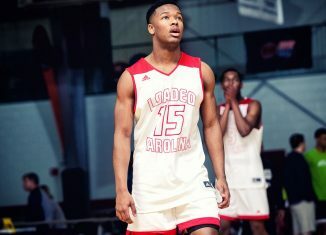 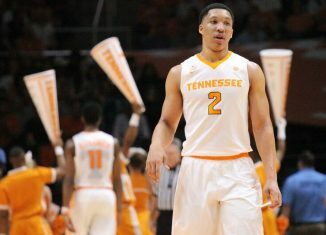 Andy Katz of NCAA.com listed his top returning players for the 2018-19 season, and UT's Grant Williams nearly made the top 10.